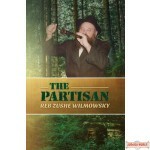 The Rebbe referred to him affectionately as mein partisan, and indeed, Reb Zushe tackled each task like a partisan. Although he had no tanks or air force at his disposal—i.e., funds or employees—he dove into each challenge with vigor and perseverance, never deterred by the physical limitations. 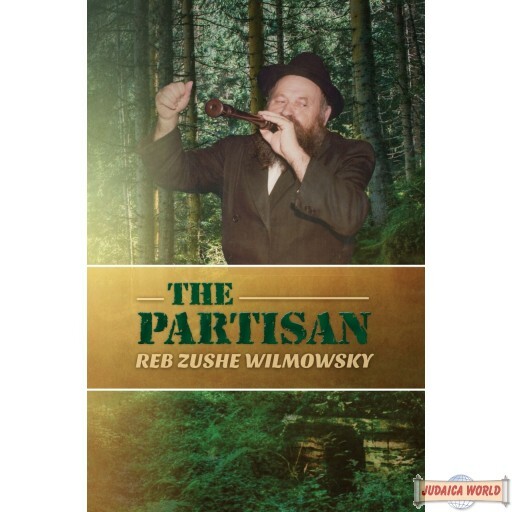 During the war, he escaped a labor camp and joined Tuvia Bielsky’s band of partisans, where he remained optimistic and joyful even as their lives were threatened daily. He carried that spirit of determination and persistence with him for the rest of his life. When the war ended, his tribulations did not. He managed to escape from Russia and sneak into Romania. 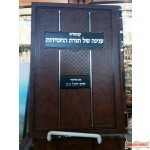 From there he made his way to a DP camp in Italy, and finally to the shores of Eretz Yisroel. He was among the temimim who fought the missionaries, saving generations of future Yidden. 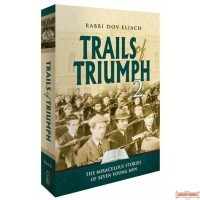 He also opened a much-needed Chabad yeshiva in Lod, educating thousands of children of chassidim and Yemenite immigrant Jews. 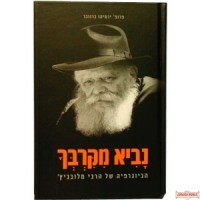 At the Rebbe’s behest, he co-founded the Reshet Oholei Yosef Yitzchak network of schools, established N’shei Chabad in Israel, distributed sifrei Chassidus to litvishe yeshivos, and moved mountains to establish the village of Kfar Chabad. 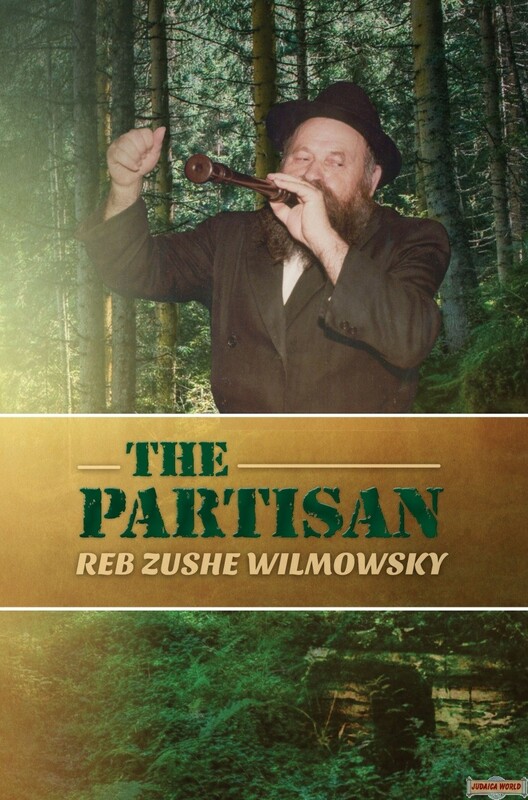 Mekushar heart and soul, Reb Zushe devoted his entire life, right until hisuntimely passing, to fulfilling the Rebbe’s shlichus.